It’s 3:55am. The car park light sways in the gusting wind and makes shadows dance on the bedroom wall. 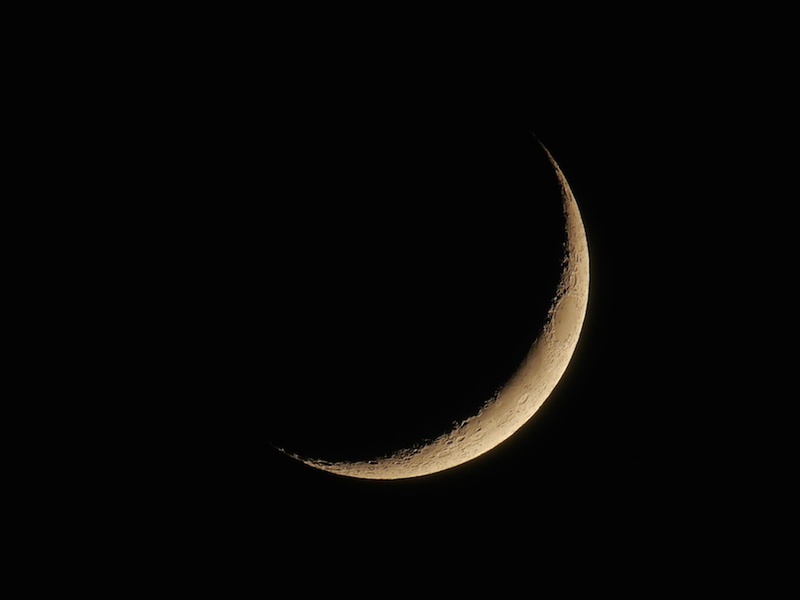 Is the moon waxing or waning? Difficult to see without glasses. I went for a run in the afternoon, for crying out loud. I should be sleeping like a baby.